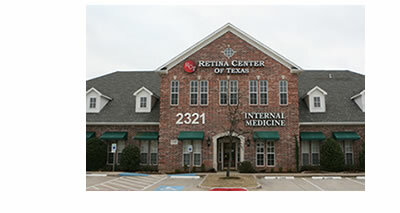 • Retina Center of Texas now in Plano! • Welcome Dr. Kruti Dajee!! © 2018. Retina Center of Texas. All rights reserved.